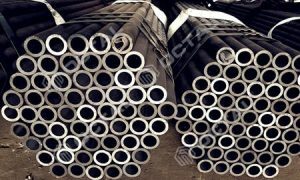 For welded and seamless steel pipes, no matter how perfectly designed and fabricated they are, would certainly have some defects in some areas. 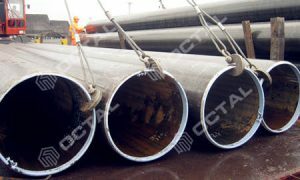 A welded defect is a flaw that inhibits the usefulness of the steel pipe and there is a wide range of these effects with causes. 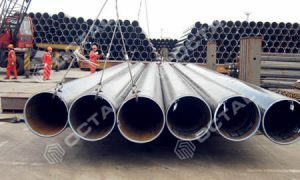 Normally, there are various testing methods to ensure the appropriate weld standard has been applied to the steel pipe but during fabrication, probably due to some errors, the pipe ends up getting some defects. 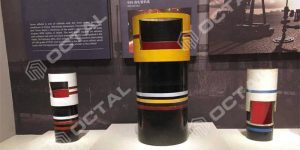 We could find these defects by visual inspection, non-destructive inspection, Magnetic inspection, hydrostatic test and etc. This is simply the poor adhesion of the weld bead to the base metal. 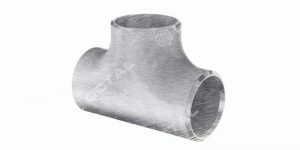 A weld bead that doesn’t begin at the weld groove’s root is known to be incomplete penetration. 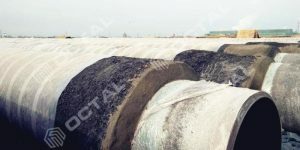 This incomplete penetration forms cervices and channels in the weld’s root which would lead to various problems in the steel pipe because substances that are corrosive could settle in those places. Lack of fusion usually occurs whenever there is a lack of adherence to welding procedures with possible causes such as electrode manipulation, electrode angle, arc length and current setting. There are various defects and they are classified as critical and non-critical. 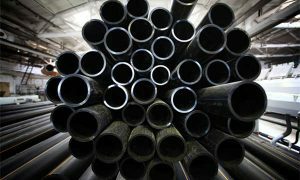 Undercutting in a steel pipe can reduce its cross-sectional thickness on its base which eventually reduces its weld and workpieces strength. 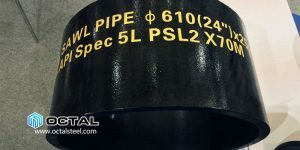 A particular reason for this defect type is excessive current which causes the edges of the joint to melt and drain into the weld which ends up leaving a drain-like impression along the weld’s length. Another cause is that if a poor technique that is used doesn’t deposit sufficient filler metal along edges of the weld. There is another cause which occurs from using a wrong filler metal because a temperature gradient will be created between the center of the weld and the edges. 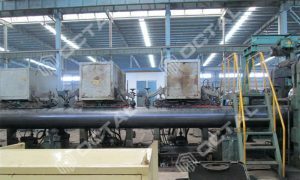 Other causes of undercutting are slow speed, excessive length of the arc, dampened electrode and electrode angle. This defect is of two types – linear inclusions and rounded inclusions. 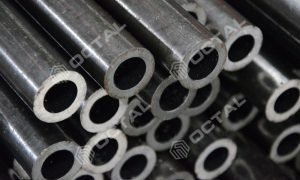 Linear inclusions come as a result of the presence of flux or slag in the weld. 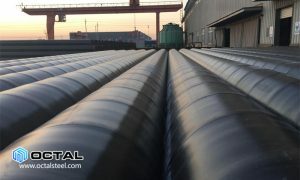 Slag is formed when a flux is used which is why this defect type usually results from welding process that makes use of flux like submerged arc welding, flux-cored arc welding and shielded metal arc, it may also occur in gas metal arc welding. This is a wide variety of defects which include pipes (wormholes), blow holes and porosity. 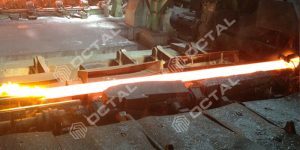 The main cause of this defect is gas entrapment within solidified weld. 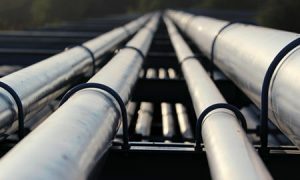 The formation of gas can be caused by any of the following: excessive moisture from the electrode, the high sulfur content in the electrode or wrong welding current. This could be caused by a thermal shrinkage or a combination of strain that accompanies phase change and thermal shrinkage. In a case of welded stiff frames, a combination of following the wrong procedure and poor design might cause cracking and high residual stress. 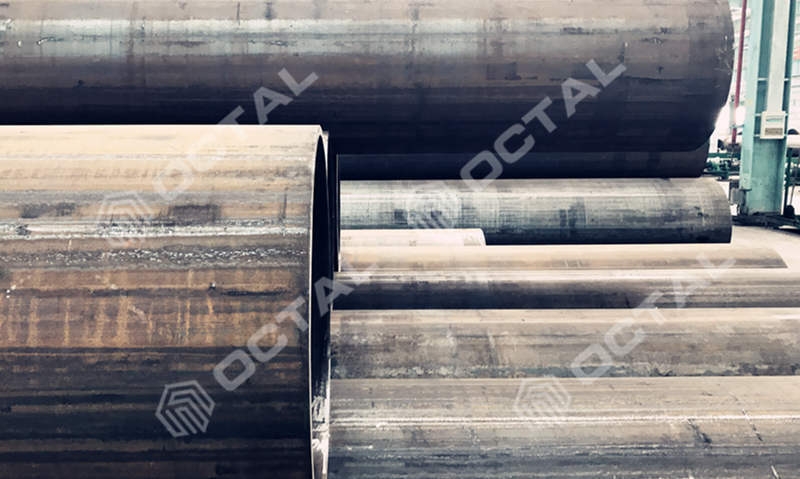 If steel pipes that have a carbon content more than 0.2% are being welded, then self-cooling might rapidly cause some form of brittleness to occur which eventually make the pipe develop cracks. 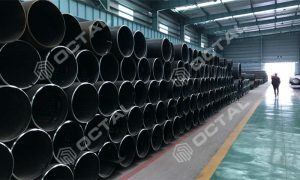 In API specification 5L part 9.10, there are standard criteria for the pipe surface conditions, imperfections and defects. 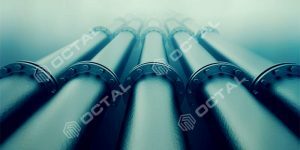 9.10.1.2 All pipes shall be free from cracks, sweats and leaks. 9.10.1.3 The acceptance criteria for imperfections found by non-destructive inspection shall be complied to Annex E.
9.10.2 Undercuts in SAW and COW pipes found by visual inspection shall be investigated, classified and treated as follows. a. Undercuts that have a depth ≤ 0.4 mm (0.016 in) are acceptable, regardless of length, and shall be treated in accordance with Clause C.1. b. Undercuts that have a depth >0.4 mm (0.016 in) but ≤ 0.8 mm (0.031 in) are acceptable provided that: Individual lengths are ≤ 0.5 t, and their individual length depths are ≤ 0.1 t, and there are no more than two such undercuts in any 300mm (12.0 in) length of weld, and all such undercuts are treated in accordance with Clause C.2. c. Undercuts that exceed the limits specification in item b) shall be classified as defects and shall be treated in accordance with Clause C.3. 9.10.3 Arc Burns, Arc burns shall be classified as defects. 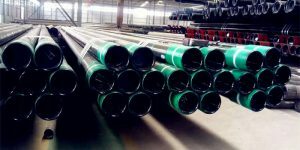 Since the defects comes with the pipe, we could do some repairs for these defects, which is allowed in the API 5L standard and other ASTM pipe standard. Repair acceptance criteria could be discussed in the contract before the production. For more details please check the API 5L specifications and the related documents.